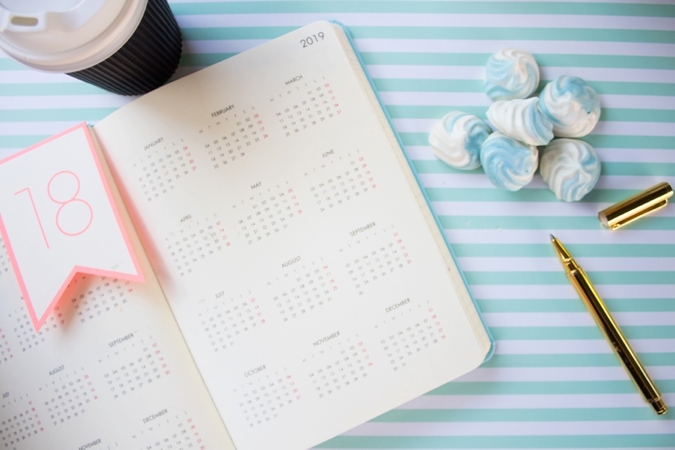 Hello brides, grooms and everyone in between, STOP what you’re doing, we have an announcement to make that will revolutionise the wedding planning process! OK, we jest, what we are about to announce isn’t exactly revolutionary, but it is useful, helpful and needed. 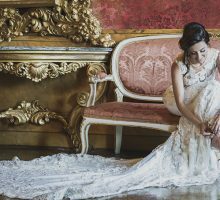 As a leading wedding portal in the UAE, we always listen to our readers first, we know what you love about our website and what you feel could be improved, we’ve kept an eye on user trends and we understand that couples are busier than ever these days. 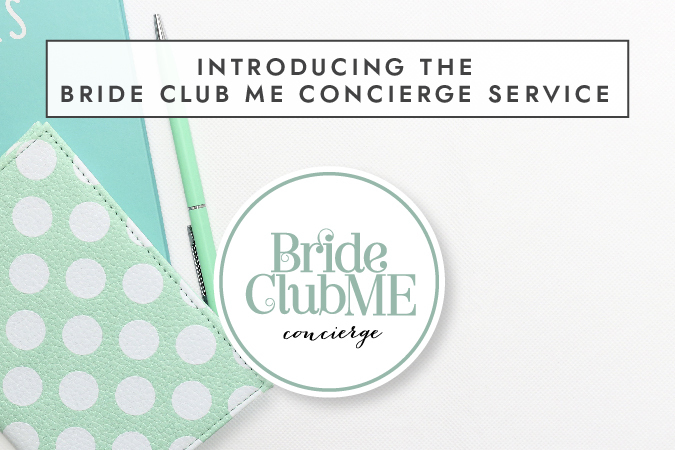 Introducing the ‘Bride Club ME’ concierge. 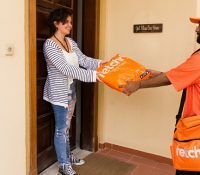 With a few taps on your phone or keyboard, couples in the UAE and beyond can receive vetted, personalised vendor and venue recommendations, perfectly matched to you your needs, budget and preferences. What makes our concierge service special, is that it is not an automated service, you will deal with a real person who has your best interests at heart. With our combined industry knowledge and connections, we can assist you with anything you are looking for, for your special day. Whether it be a beachside wedding venue in Dubai on a budget to something more obscure, such as finding a company specialising in ice sculptures or hiring a Hindu priest, we have it covered. No request is too small or unusual for our concierge and we will assist you from A-Z with all your wedding needs. Our service also covers hen party planning, engagements, vow renewals, honeymoon planning and more. Bride Club ME concierge is not a wedding planning service, we work with many wedding planners whom we recommend. Wedding planners will often assist you with the finer details, from the colour schemes, themes and the actual execution of the wedding. If all you need is a wedding planner, our concierge will ascertain your budget, style and needs and will match make you with the ideal planner. 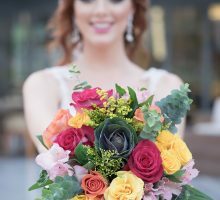 So, for example, if you are an Indian bride planning a three-day destination wedding in Dubai and you need a wedding planner, but want a modern and unique wedding that stands out from the crowd, we have several planners who we would connect you with depending on your budget. All our concierge vendors and venues are vetted for quality and service and we only recommend those vendors who meet our own high standards. Best of all our service is FREE! 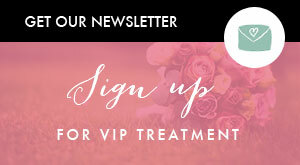 Want to be one of the first to try out our wedding concierge service? Give it a shot! WhatsApp 058 58 BRIDE today and ask away! Or complete this short form, and a member of our concierge will be in touch.